After the release of Adventures in Counter-Culture on Rhymesayers in 2011, Blueprint scaled back his output and rechanneled his creative energy towards writing a tour memoir. He sold beats via his Printmatic website and he blogged, a lot. In April, Blueprint returns with his self-contained, self-sustained project Respect The Architect, released on his Weightless Recordings imprint. He dropped the title track this week, which feels like rewind to a time when Blueprint was producing for his Greenhouse Effect crew, rolling deep at the Scribble Jam, and tearing up tours around Ohio. 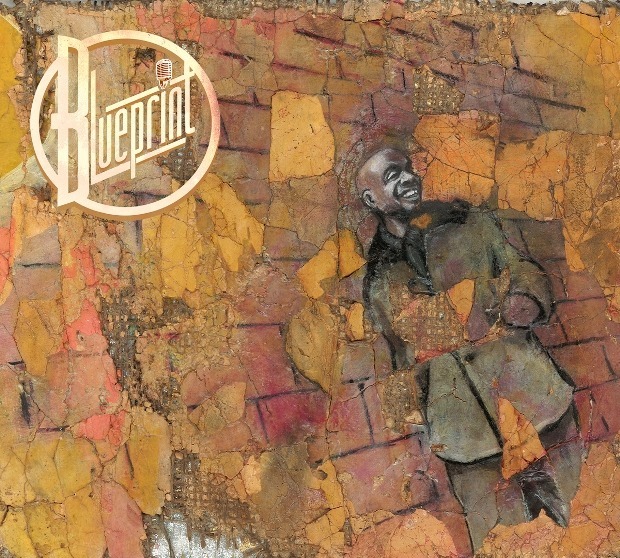 Blueprint has always excelled at nuancing the traditional boom-bap sound with an icier edge. If Blueprint's 1988 album was his homage to one of hip hop's greatest historical landmarks, “Respect The Architect” is a reunion with himself circa '98 when Columbus was having an underground rap renaissance—a bygone era deserving of reference if only to remind us that it ever happened. Blueprint's Respect The Architect is out April 22 on Weightless Recordings.